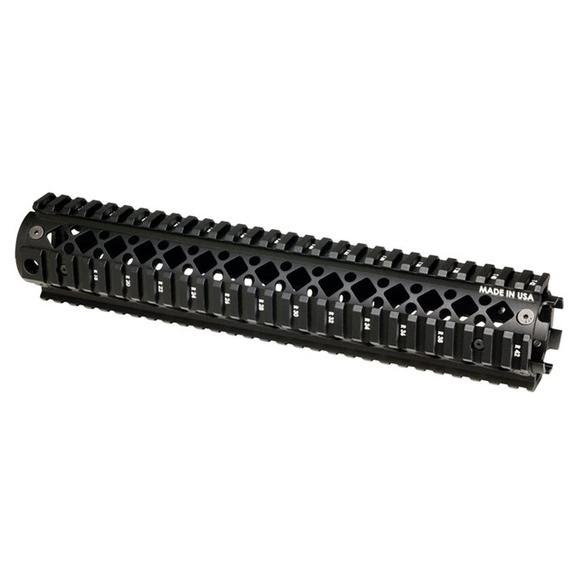 This durable, precision quad rail replaces standard handguards with no modifications to the weapon. Thank Blackhawk. This durable, precision quad rail replaces standard handguards with no modifications to the weapon. Thank Blackhawk .